Personality: Faith is very shy when you come up to her, because of her abusive past. 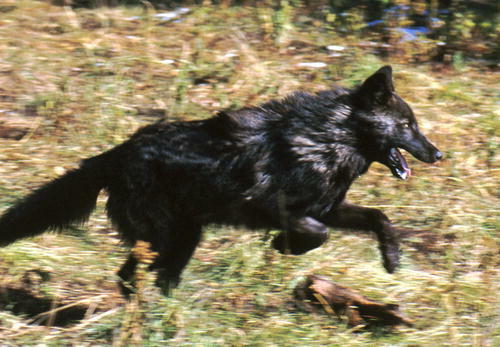 She does warm up to you, she loves to make friends and will always be there for her pack. Faith has a string heart which means she is a great leader and will never give up. Faith is a laid back wolf, but when you disrespect her that's when her fangs come out. Faith wont trust you at first, but she will once you show her that you're nice. History:Faith was alpha Female but got abused by the alpha male. 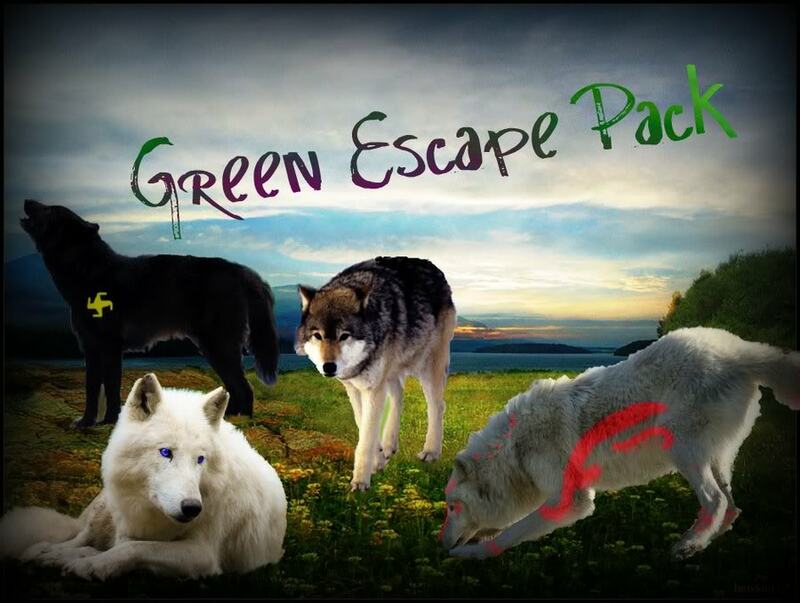 Faith ran away and was lucky to travel into the Green Escape Pack.Faith is at peace now in her forever home. Habits: Faith has a bad habit of following her mind.